coming down to say goodbye to Ikuya and to play some casuals with sydney ppl. Would anyone be able to house me by any chance? dont go to manhaus. bad men live there. Reminder guys. The SS2K13 Tournament is NOT AT THE ShadowLogic HQ. It is at the Flemington Racecourse as advertised. 448 Epsom Road Flemington at the Atrium event hall. Pre-SS2013 at the SLHQ for the whole week. 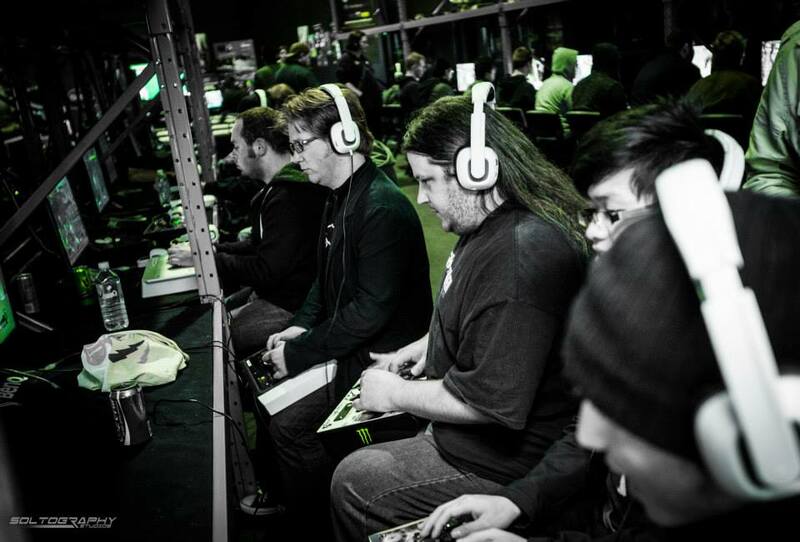 With just over 9 days till #SS2k13 registrations close, you better get on it and secure a spot in fighting game championship of the universe! 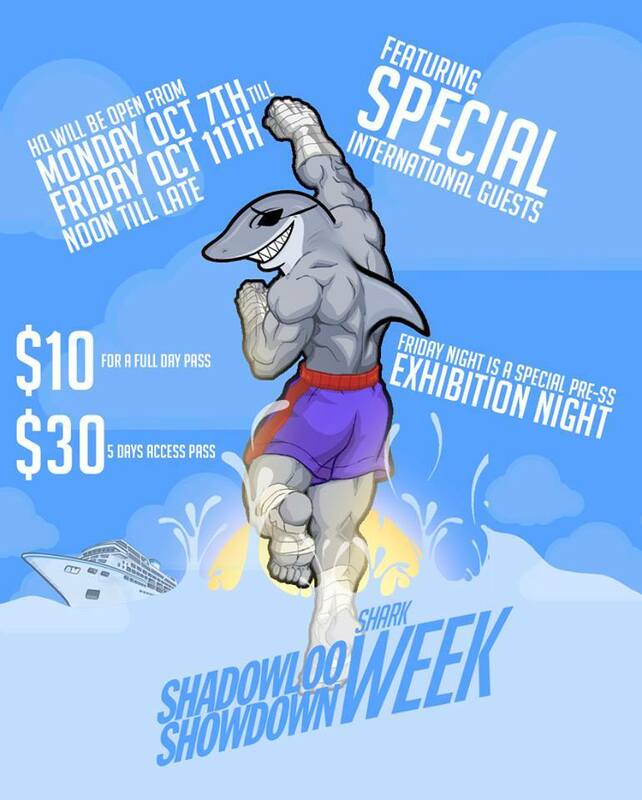 Hit link below for registration form and more info about Shadowloo Showdown 2013! Just a reminder guys. As we announced earlier, this weekend at SLHQ, in conjunction with SBR Season 2 Final Round, Friday and Sunday is also open for casuals from midday till late. Pick a top tier guys! Saturday Gaming at SLHQ today. We got Magic the Gathering on Stream. Also u can sign up for SS in person if you have any issues with online transactions. Otherwise it is strictly online rego only. Like we announced before, This weekend including tonight (Friday, Saturday and Sunday) We are open from Noon till late for casual gaming. For the fighting game players, it's a good chance to get consistent and level up with the rest of the fellow Fighting Game Community guys until Shadowloo Showdown. For others, we have tables set for Magic the Gathering, Forza 4 competition for your chance to win an XBOX ONE (Conditions apply) and many other console games that we have available in our library of games. I need my Marvel fix btw. Just a reminder for those attending SS this year! If you haven't registered yet, please remember that it is ONLINE registrations only. Registration closes October 6th. This is the first time SS has done online rego only, so let your friends know in case they missed this important piece of information.